What a big and gorgeous cake! I found this incredibly rich, but agree that the frosting is amazing. Chocolatey wonder! 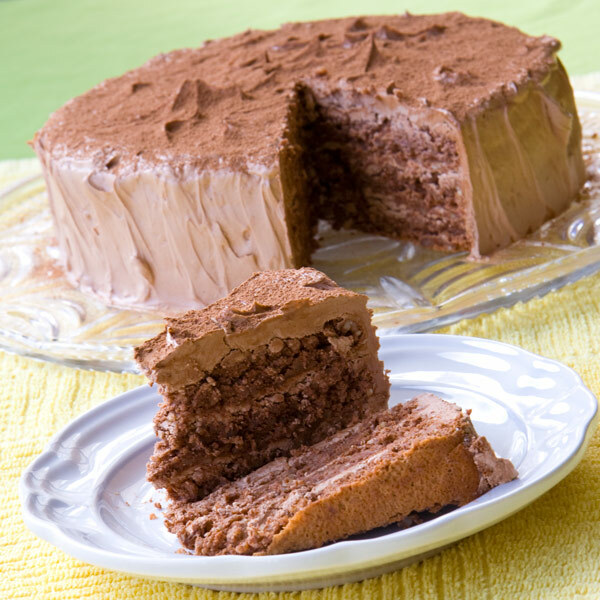 I didn't add cocoa to my dacquoise layers, but looking at your cake, I kind of wish I had. I loved the complex flavors of the icing, too.